SWIFT’s Innotribe has wrapped up its worldwide 2015 Startup Challenge competition and has selected 12 early-stage and 8 growth-stage finalists for the grand finale organized during Sibos on October 14 in Singapore. 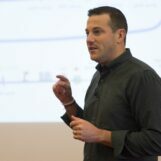 Launched by SWIFT in 2011, the Innotribe Startup Challenge seeks to “bridge the gap between the financial services industry and today’s brightest startups,” by organizing regional competitions and showcases around the globe. 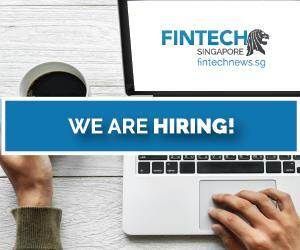 This year, these competitions took place in London, New York, Cape Town and Singapore, where the organization picked what it considered as being the 20 most promising fintech ideas and startups. 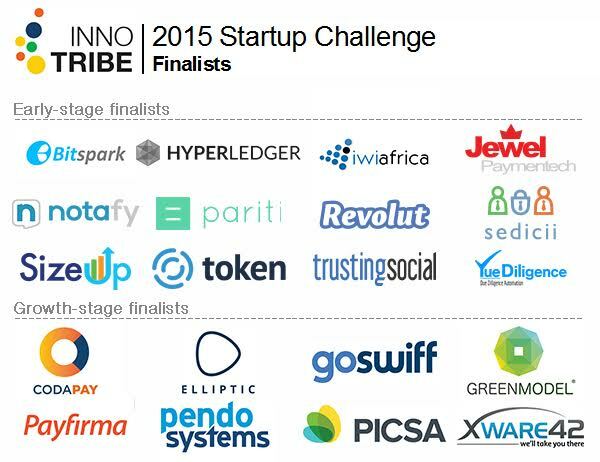 These startups will now compete during the Startup Challenge Finale on October 14, 2015, in Sibos, and will be given the opportunity to pitch their business ideas and demo their products to an audience of decision-makers from the world’s leading banks and financial institutions, entrepreneurs and investors. Following Innotribe’s 2015 Startup Challenge Showcase in Singapore, the organization picked three early-stage and two growth-stage startups. 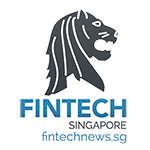 These five finalists are said to be “the most promising fintech companies in Asia,” SWIFT said. 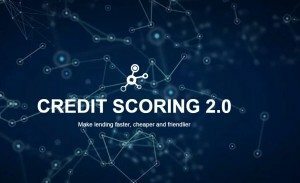 TrustingSocial, a startup headquartered in New York, has developed a technology that allows it to determine one’s creditworthiness with data collected from popular social networks and telecom operators. TrustingSocial, which is essentially eyeing emerging markets, has partnered with Vietnam’s largest mobile network operator Viettel, and is looking to conclude further key partnerships. 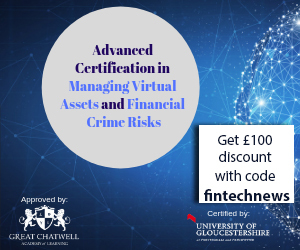 Jewel Paymentech is a Singaporean startup that provides an automated risk management platform for banks and payment facilitators to manage their merchant’s brand, fraud, credit and data security risk profile, through predictive analytics. Founded in 2014, the company has since then released One Sentry, its merchant KYC and monitoring tool, which is said to be the industry’s first of its kind. It is now working on a transactions appliances tool called the FW-100. 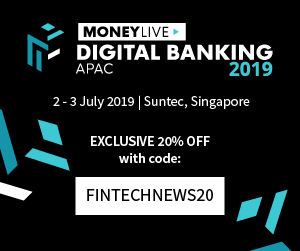 Jewel Paymentech has received many awards and recognitions, including the winning prices for e27 Echelon Asia Singapore Qualifier, and the Prime Minister’s Office NRF TechVenture Awards. 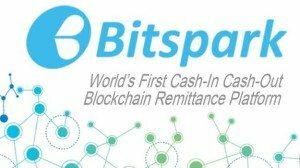 Bitspark is a Hong Kong registered startup providing a platform that offers affordable end-to-end cash remittances using bitcoin. The company is targeting emerging markets with a particular focus on Asia, and has already deployed its services between Hong Kong and the Philippines, and Hong Kong and Indonesia. Bitspark connects corner store remittances shops and online businesses via its one-the-ground network providers. People don’t need to have any knowledge of bitcoin whatsoever to use the service, as the technology never enters the equation for customers. Codapay is an alternative online payment gateway for customers in Southeast Asia. The platform allows merchants in Indonesia, Malaysia, the Philippines, Thailand, Singapore and Vietnam, to accept online payments via alternative ways methods as direct carrier billing, bank transfers, cash payments at convenience stores and physical vouchers. The company seeks to provide a solution for the 97% of adults in Southeast Asia that do not own a credit card. Coda is backed by leading tech companies and investors in Asia, including Japan’s Rakuten, GMO and CyberAgent. GoSwiff is a mobile commerce platform and marketing services provider that aims to allow fast, easy and secure payments with seamless integration and authentication. GoSwiff provides mobile commerce, mobile wallet and mPOS solutions to online businesses. Founded in 2010, the company currently serves clients from 25 countries and has most recently expanded its operations to the Middle East with a brand new office in Dubai. Sibos, an annual conference, exhibition and networking event organized by SWIFT, aims to bring together the world’s top business leaders, decision makers and experts from the financial industry. This year, the event will occur between October 12 and 15, and will feature sessions focusing on blockchain technology, regulation and robotics, among other topics. On October 14, the 12 early-stage finalists of Innotribe 2015 Startup Challenge will pitch and showcase their business ideas to the delegates who will select this year’s winner. A cash prize of US$50,000 will be awarded to the winning team. The eight growth-stage startups finalists will host individual exhibition booths and have the opportunity to give live demos to Sibos delegates throughout the four-day event.